Ep. 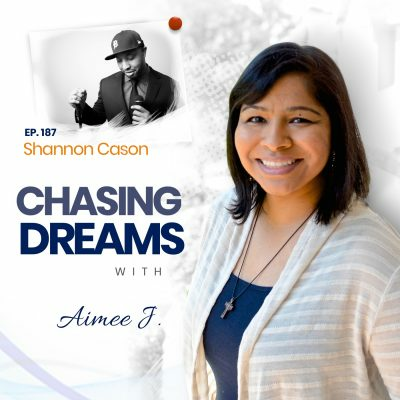 111: Jenn Swanson – Adapting Your Dream Throughout Your Life | Aimee J. “Communication Diva” is the tongue-in-cheek, sassy title of podcaster and author (and church minister) Jenn Swanson. Jenn doesn’t actually believe anyone can be a diva of communication but does passionately insist that we could all do with a little practice! 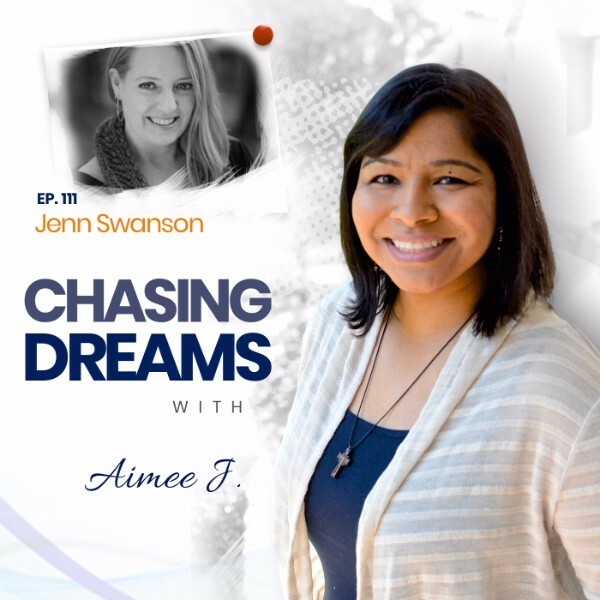 Through her podcast, public speaking, workshops, individual coaching, ministry, and recently published book, Jenn lives out her personal mission statement: to connect, encourage, and empower others and to help people “know they can.” Aimed at high school and college graduates (and with a gentle nudge toward personal awareness and growth), What They See: How to Stand Out and Shine in Your New Job takes readers beyond the interview and into the three-month probationary period of new employment. Do you follow what “calls to you”? Jenn shares how she spent 23 years in the hospital business, but then left to follow her dreams. After securing her instructor’s license, she went into teaching medical terminology and found it was something she enjoyed. “There was something about teaching that was calling me,” Jenn says. But she didn’t stop there; she went on to get her ministerial training part-time while working at the hospital—and added another profession to her repertoire. 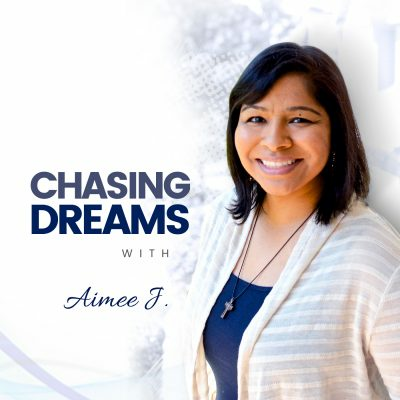 Do you feel compelled to say YES to everything that comes along? So many people “overload” their plates by never learning to say NO. Jenn says you must be ruthless about your self-care and not let yourself get overloaded. Something may sound fun, but you have to look after yourself first and foremost. Always remember that your family must be your top priority. Omigosh—I have to do this! Do you regularly step “outside your comfort zone”? Jenn says that the more she taught, the more she realized that there was a great need to be able to communicate effectively. Using language properly reduces tension in relationships—and couldn’t we all stand to communicate more effectively? Jenn explains how she found podcasting, met some great people who helped her along the way, and got hooked! [27:48] It’s never too late!